Transverse of mission are honesty, quality, innovation and service. In order to provide the best service for customer, Transverse Industries continue researching and developing medical equipment. We have own brand “Transverse” to marketing our product that represent innovation and R&D. Transverse now offers an extensive range of ISO9001, ISO9002, CE and FDA approved laser products which it exports worldwide, particularly targeting the European, U.S. and Japanese markets. 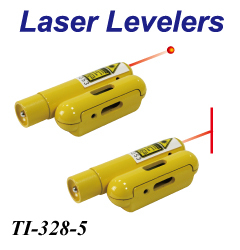 Its lineup includes laser modules, laser pointers, laser levels, medical products and much more. 1981: Transverse was established in HsinChuangCity, TaipeiCounty. Specializing in the production of the camera parts. 1986: Acquired the agreement to produce and assemble the interior precise parts from well-know U.S.A and Japan camera company. 1990: To follow the policy of our government encouraging the plural way operation, our president devote ourselves in developing and producing optical electronic products,laser modules, laser pointer, etc. 1993: Attended photonics industry and technology development association (PIDA), beginning the laser department, separated the hardware precise parts works and established ChingYeou Industry Co., Ltd to handle this part of work. 1995: Began developing and manufacturing of medical products; models of TI-316 awarded the certificate of excellence of Taiwan. 1998: Product of TI-328 awarded the certificate of excellence of Taiwan and ISO9002. 2000: Our newly built office under operation, with this better environment our staffs to be more ingressive. Our laser levels to be confirmed and awarded the certificateof excellence of Taiwan again. 2001: Developing and producing various worldwide-patented detecting banknote serial products. 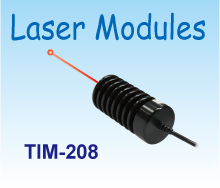 Exporting laser module for medical field. 2003: Developing and producing multifunction infrared thermometer, TI-806-1, patent pending. 2005: Medical products, Skin Care Light and “Transverse” infrared laser therapy apparatus, one after another created a new epoch. 2006: GMP certificate and manufacturing druggist license approved by the department of health. 2007: Medical products of “Transverse” Therapy Apparatus of Rhinitis approved by the department of health. 2008: Medical products of “Transverse” Many Channels Laser Instrument approved by the department of health; Creating own brand “Trans” for medical field. 2009: “TransversDimensione” Many Channels Laser Instrument awarded the Gold Medal Award in 2009 Taipei International Invention Show & Technomart; Approved ISO13485, DNV and CE0434 of certificate in October, 2009. 2010: Transverse of medical products series approved by the department of health and acquired certification of domestic and abroad invention, and new type of all patents in order to acquire customer trust. 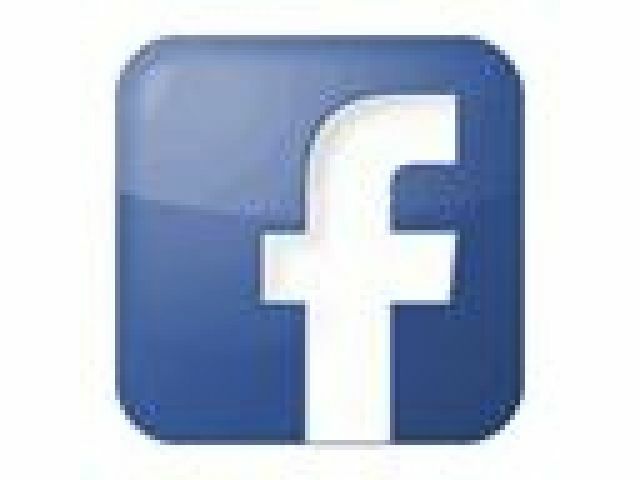 We will gradually continue to research and design all kinds of medical products in the future.